That soft feeling brings an inspiration through my writing this morning. I would like to tell you about my latest experience in waxing. 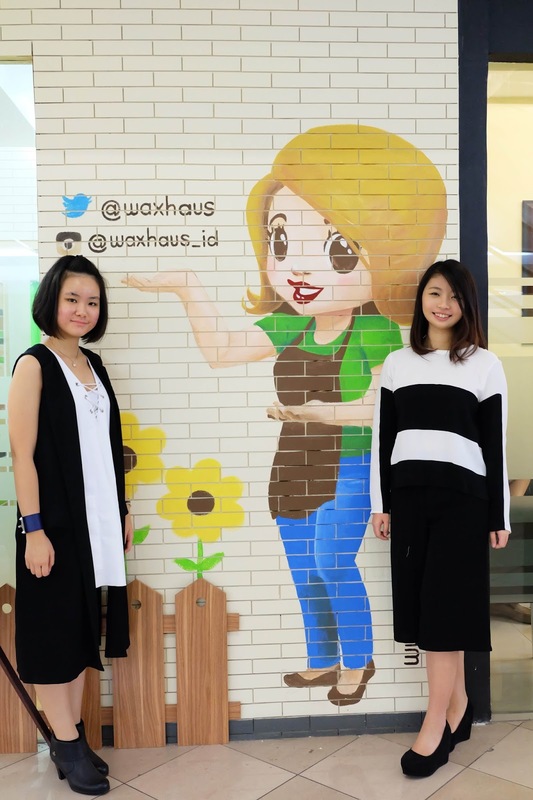 Waxhaus invited me to one of their store at Plaza Semanggi. The truth, it is not my first time of waxing. I have been waxing since 2 years ago. 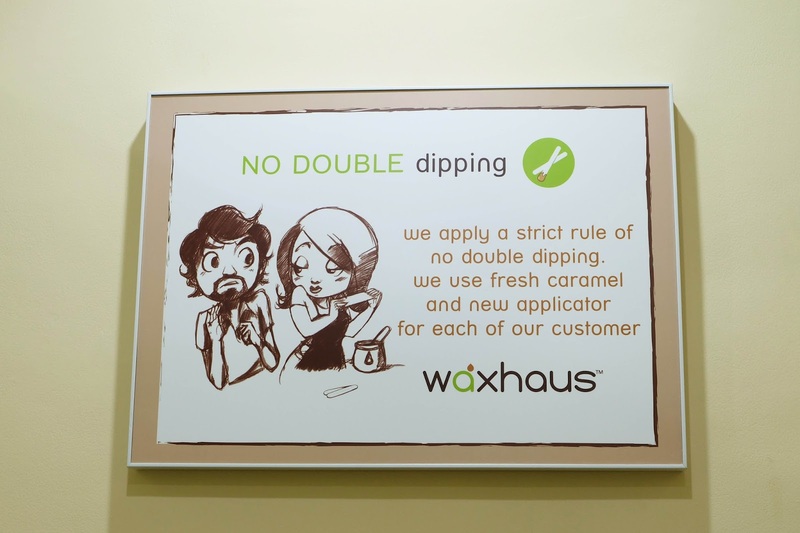 And yes, I did try waxhaus before. So I am pretty sure that my review is more than just a day experience. People have their own rules about anything. For waxing, I require clean and natural ingredients. Clean is my first rule; it brings comfort inside to do something so intimate like waxing. About natural ingredients, is more like my personal preference, as I have that kind of sensitive skin. 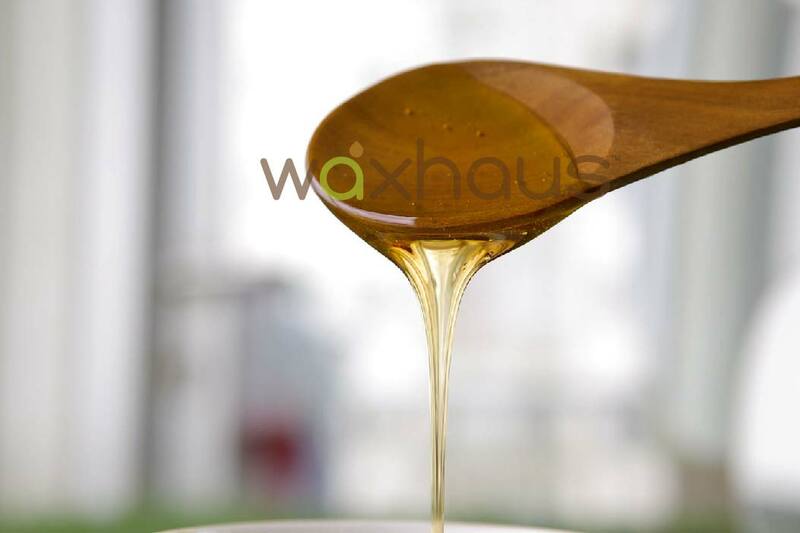 Waxhaus have both of them, clean and natural. I have been to Plaza Semanggi and Summarecon Serpong store, both of them has their standard. I would like to start from the time you get inside their store. They have homey design, small but comfy. Not only homey, but also pretty. And what makes me love their store is the smell. Oh yes, I love good smell. They have their unique room perfume, which I am not sure what is it but it does smell really good. According to me, those “welcoming” things may bring the nerve down. It’s their signature; differentiate them from any other waxing store. Then you go to the waxing room. It is personal, and still amazingly clean. Staffs were professional yet friendly; they talk to us while doing their job, they wax fast so it limits pain. Their wax ingredients is natural as I mentioned before, it is fresh caramel and they produce it on daily basis (I wonder if I can eat them…). 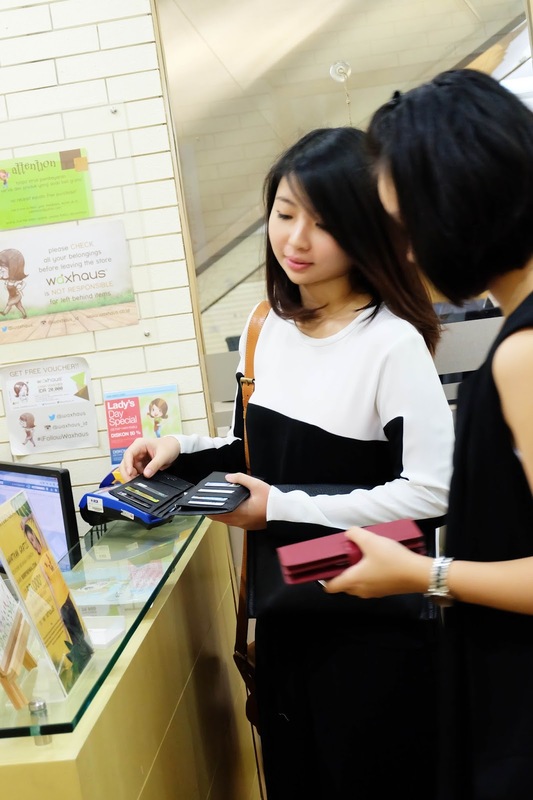 About the applicator, they will always use new applicator for each customer. I wax two parts last week, half arm and half leg (half mate package), and they use different applicator for both parts. Last but not least is their wax strip. It’s disposable! So don’t worry about the hygiene. Fresh caramel? Aren’t they sticky? Yes they are! They are sticky enough to pull your unwanted hair. But I know some of you may think about the sticky feeling after that. Don’t worry; they will clean your skin with fresh water. Bye sticky caramel! So that’s it! You are ready to go. 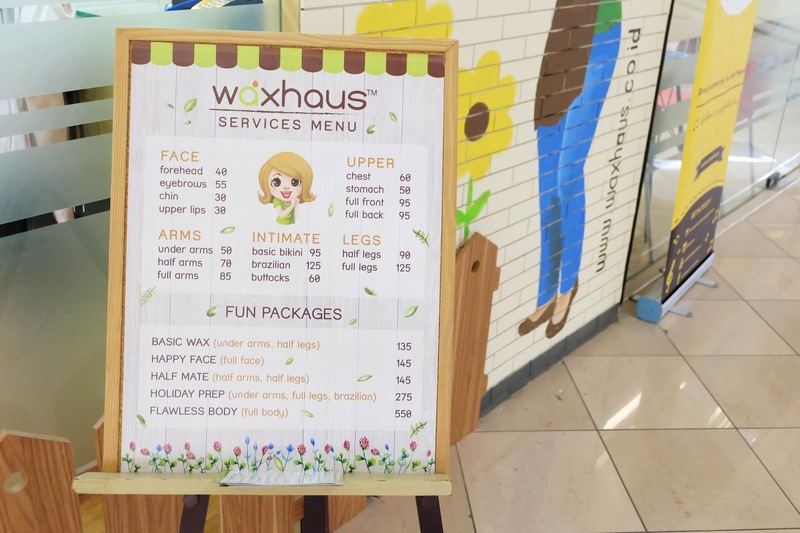 Waxhaus is a good place for waxing. No matter you do it often or you just want to try as a newcomer. They have affordable price, which is always good. Their stores are anywhere, so it would be easy to find. They are available at Plaza Semanggi, Kota Kasablanka, Summarecon Serpong, Bintaro Exchange, Beachwalk bali, and Bandung. As I do want you to try them… Well I really want you to try them! 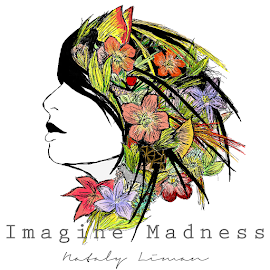 So I would like to give you a voucher worth IDR 50,000.- for first 5 people who make a reservation through my blog. 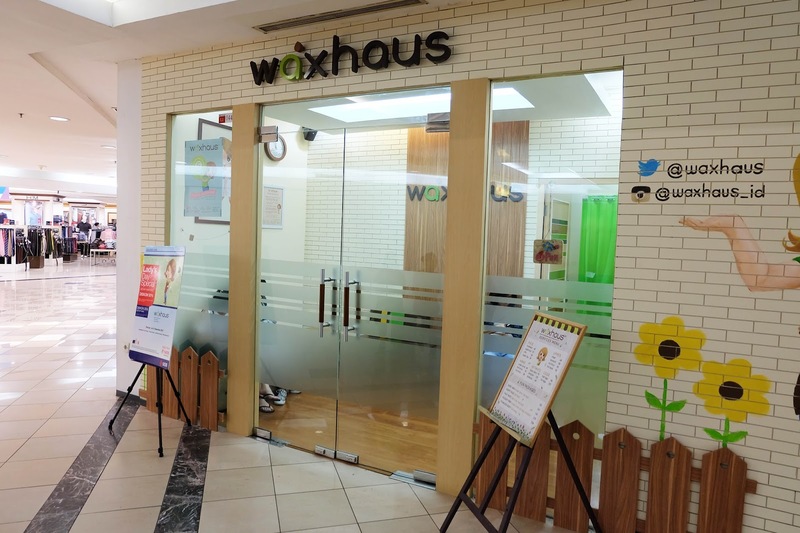 Simply go to waxhaus reservation link (waxhaus Reservation ). Make a reservation (Choose date, place, and a package you want). And once you’ve done, you will get a verification email from waxhaus. Send your verification email to me! (Including your instagram account). 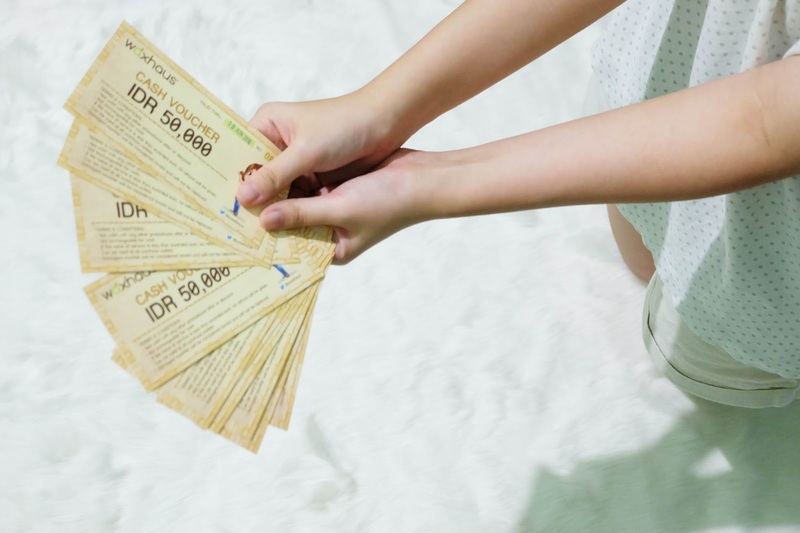 First 5 person will get IDR 50,000.- voucher. I will tell you if you are those lucky 5 persons on instagram (so make sure you check it out), and I will ask for your address. The voucher will be worth until June 2016. So you may use it for the treatment you already reserve, or next treatment. It’s all up to you. But if you want to use it for your reservation, make sure that you make a reservation 5 days prior, so I can send the voucher before the treatment. Good luck and happy waxing!